Therapeutic laser is a safe, drug free, noninvasive treatment that is highly effective in treating pain in both acute and chronic conditions. It uses a beam of light to deeply penetrate tissues without causing trauma or damage. The laser causes a biological response in the cells that reduces the level of pain and inflammation, reducing the healing time for your pet. Therapeutic laser treatments only take a few minutes, and the process does not require any drugs or anesthesia. At Abell Animal Hospital, we use therapeutic laser treatments to heal injuries such as open wounds, ease the aches and pains that senior pets may experience, and provide immediate relief to pets that have pain and discomfort caused by lick granulomas and chronic ear infections. Therapeutic laser also significantly reduces the pain and inflammation associated with common surgical procedures. 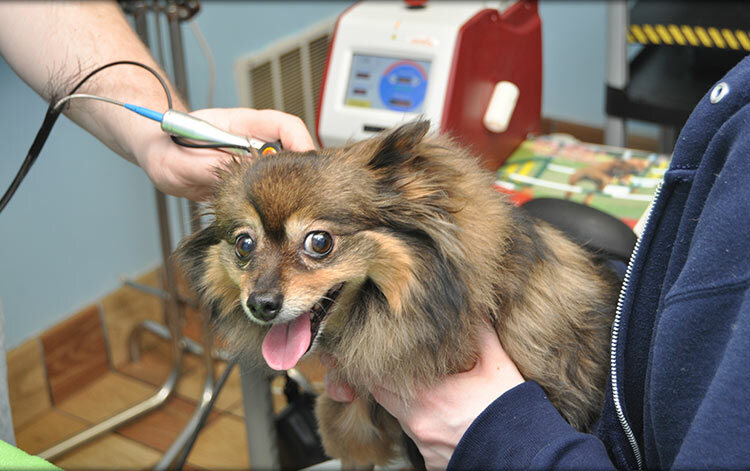 Therapeutic laser treatments are a safe and relaxing experience for pets and have been successful in treating acute conditions such as wounds, allergies, and post-surgical pain relief. Degenerative joint disease, spinal disease, and hip dysplasia are some of the chronic conditions that see improvement when treated with therapeutic laser. Generally, most pets experience an improvement in their condition within the first few treatments. 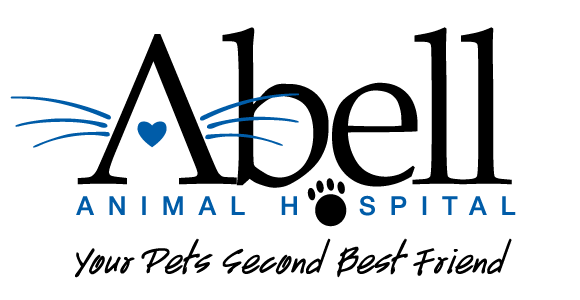 Each treatment protocol is customized to your pet and their specific condition, therefore treatments will vary in time and cost. To learn more about our therapeutic laser treatments, please call our office at (773) 631-6727.